Jane Austen novels are still so well-liked today because they not only beguile us with beautiful costumes and the spell binding romance of the Regency period, but they show us that whilst the manners might have changed, human nature essentially hasn’t. 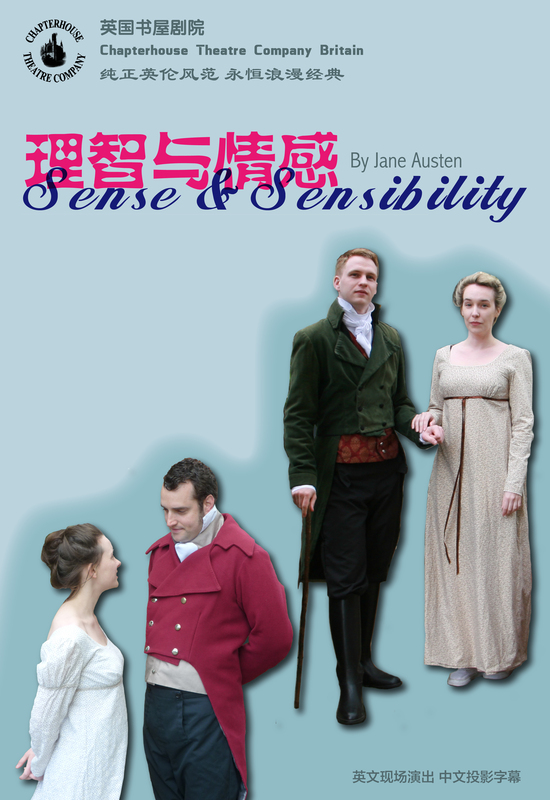 Join Chapterhouse Theatre Company Britain as Elinor and Marianne Dashwood make their first forays into the exciting world of Regency society. This exquisite and lively tale follows the sisters as they fall in love, make mistakes and experience heartbreak for the first time in their quest to find a balance between sense and sensibility.